For over 100 years, Alvin Hollis has been helping homeowners south and west of Boston heat their homes safely and efficiently with oil heat. From the early days when we switched homes from coal to oil systems…to recent years when we have installed furnaces and boilers that can reduce a home’s energy bills by a third or more… Alvin Hollis has always been the trusted resource for thousands of homeowners. 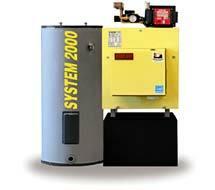 Here at Alvin Hollis we work exclusively with the leading manufacturers of quality oil heat systems. We’ve been installing oil heat systems for more than 140 years and know what a quality system entails. That is why we work with the following manufacturers. 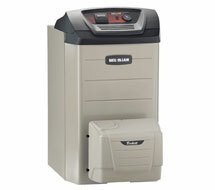 Each of these companies offers top of the line oil heat systems. Our oil heat system experts will work with you to choose the right fit for your home. 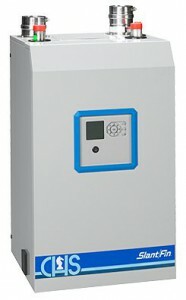 The System 2000 from Energy Kinetics is considered one of the most efficient heating and domestic hot water systems available today. Combining performance and versatility, Buderus’ condensing and conventional boilers offer high efficiencies, low pollution levels and weather-responsive energy management systems. With a tradition of quality and innovation, Weil McLain’s oil-fired boilers feature precise engineering, durable components and proven performance. 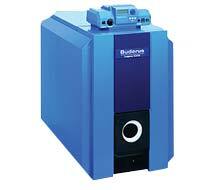 Four different boiler product lines are available in a variety of models, each one EnergyStar rated. Slant/Fin is a leading name in oil boilers, providing a full range of comfort heating for residential boiler applications.